Tags: big slot win, Buffalo Grand Penny, California, Eagle Mountain Casino, Porterville. 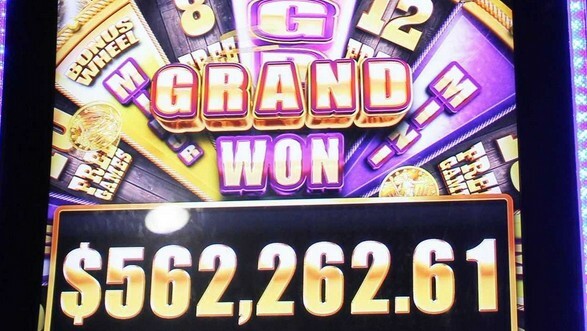 A woman from Bakersfield, California almost collapsed upon realizing she's started 2019 half-a-million dollars richer after luckily hitting the grand jackpot prize on a slot machine. The woman was playing the slot machine named Buffalo Grand Penny inside the Eagle Mountain Casino located in Porterville when she miraculously hit the jackpot symbols on the machine. According to casino staff, she's a regular at the casino who visits at least once every week. Initially, she expected she just won a minor jackpot prize of only $5,000 but when she was informed of the exact amount of what she really won - $562,262.61 - her shock almost made her hit the ground. Before this six-figure win, her biggest slot machine win at the same casino in the past was $16,000. Are you the next big winner? 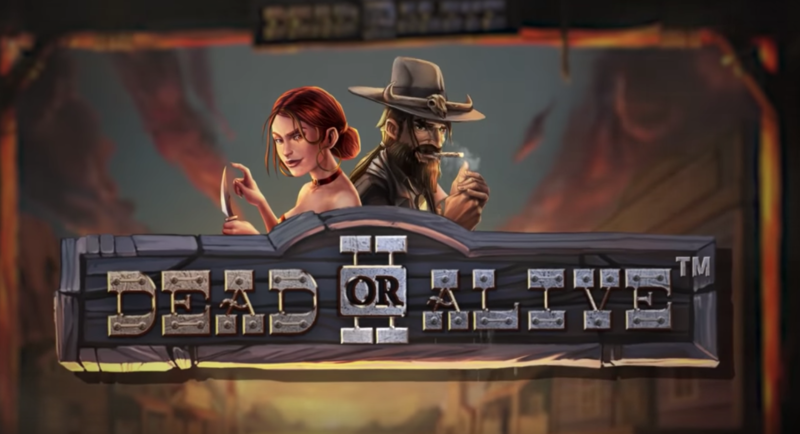 Check out BankrollMob's selection of casinos and bonuses and start chasing the jackpots! 32 comments for "Woman almost collapses after Winning over $500,000 on Slot Machine"
Article states she is a regular there. It means she is playing there frequently. Regular or not it's very hard to lose that amount of money. If you make a calculation and this woman lost 1k per month, in how many years losing $ 500 k? If we think she could win many times at these slots smaller amounts. She visits the casino at least once a week, not everyday. It's very hard to lose that amount of money, especially as she did not play a lot of money. I would like to check what kind of reaction I would have. I wish her good luck with the money. I am also sure that she spent lot of money in this years and somehow I think that she didnt play bets like 0,10 or 0,20 $!dont know how much and maybe not this amount that she won,but when you are at least once per week and probably more then this one time per week,you must wager big amount of money!and not that jackpots are at small bet slots,you must play on bigger amounts to hit this kind of jackpot! To earn so much money at a slots game, makes you to be at the height of happiness. I do not know if this money is being taxed but it is a very big surprise for the one who is lucky. With this money you can buy a house or to buy a lot of things. Lucky woman. Yeah, if she still resides in California than she will be taxed very heavily after this. They have one of the worst examples of state taxes in the USA. in usa you have to pay tax on everything,almost they will pay just beacuse they breathe !I have lucky that we still dont pay tax on casino winnings,no matter are they online or they are in local casino in my town!dont know till when this will be,but for now its good! I'm thinking of one thing. In Romania a few years ago was jackpot to slot games. The player who win this jackpot did not pay the taxes. I do not know what understanding was made between casino and tax institution. If jackpots in California are the same it is possible that this woman does not pay taxes. I wonder, if someone got heart attack or something like this, when he won. Heart could not stand so much shock. I suppose that is not normal to do heart attack due to this. That should be a joy and it does not make sense to have big emotions and then to lose consciousness or worse. It does not matter how much money you have earned. You have to claim this money and to spend as much as you want of them. I wonder if this woman has even started to wonder how much she has spent on laying slots in her lifetime and how much she is either up or down over her lifetime. Even then, the half million dollar win must have come as a really nice surprise but i guess it will all find its way back where not came from before too long.